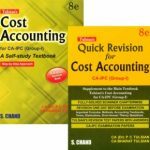 SKU: CA-IPC_Accountancy. 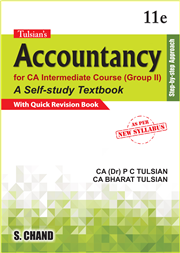 Categories: ADVANCED ACCOUNTING, CA INTER, Advanced Accounting. 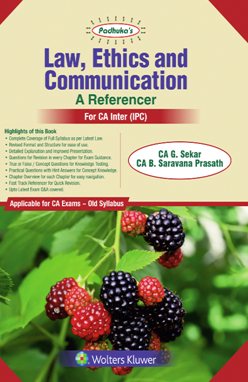 Tags: CA (Dr.) P C Tulsian and CA Bharat Tulsian, CA IPCC, S. Chand Publishing. 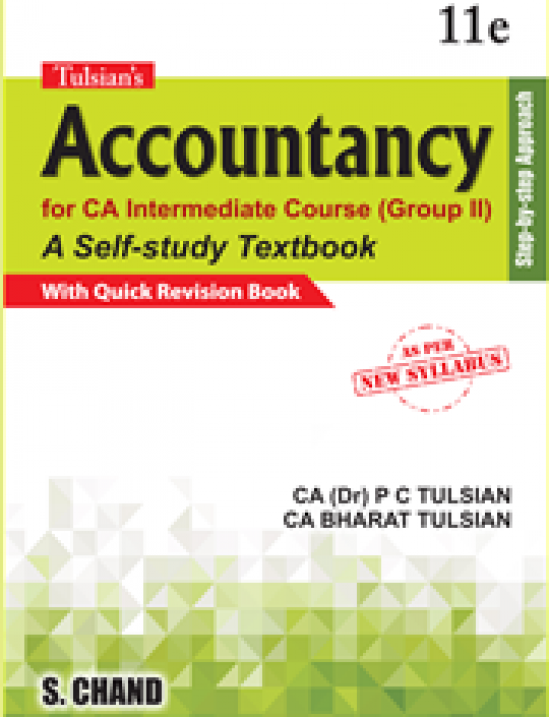 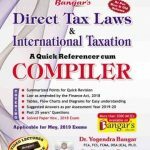 This new edition has been primarily designed for the students of CA Intermediate (Group II) course for the subject Advanced Accounting. 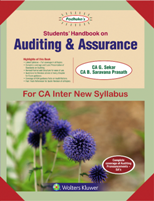 It has been revised and remodelled as per the new syllabus issued by the Institute of Chartered Accountants of India. 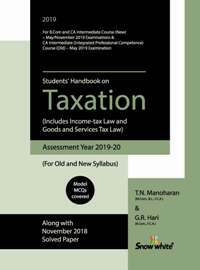 This book serves as a self-study text and provides essential guidance for understanding complex accounting principles and practices. 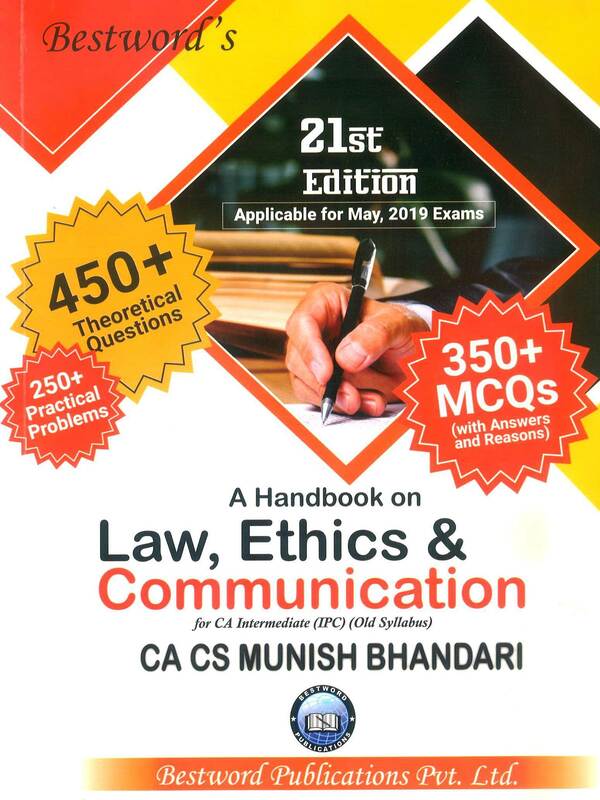 Based on the author’s proven approach ̶ teach yourself style, the book is replete with numerous illustrations, exhibits and solved problems.